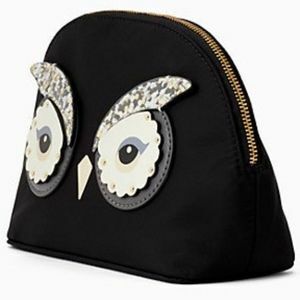 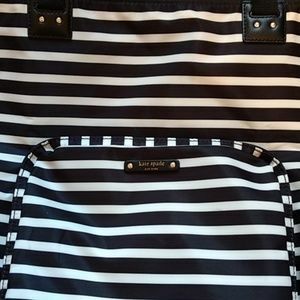 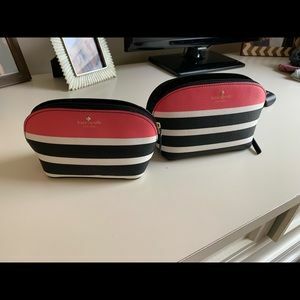 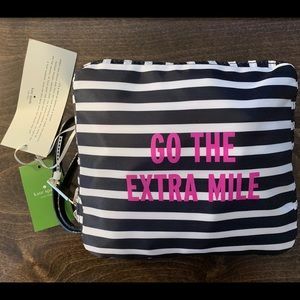 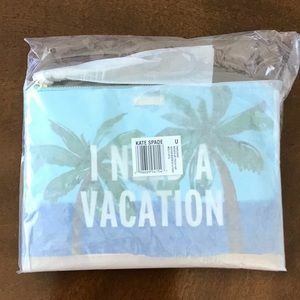 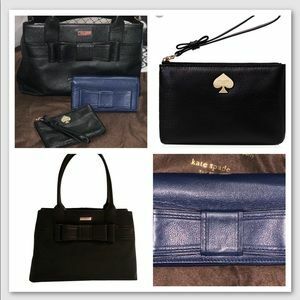 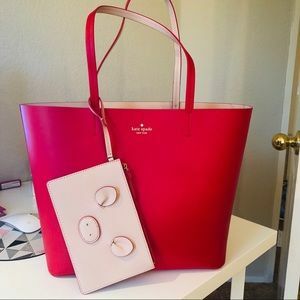 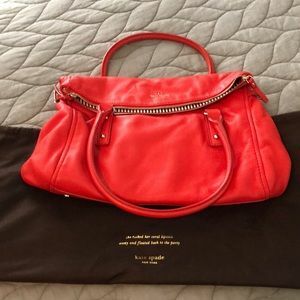 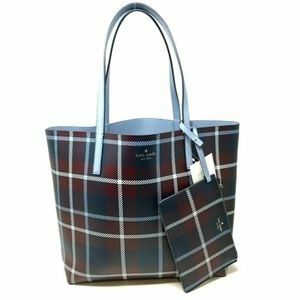 New Kate Spade “Go the Extra Mile” Travel Duffel! 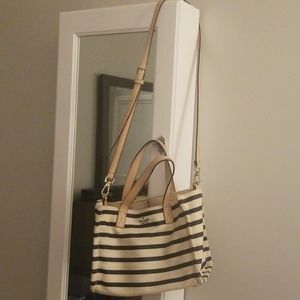 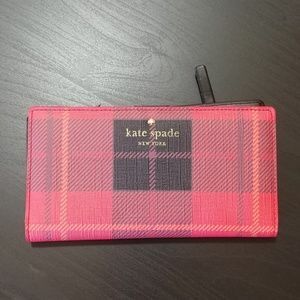 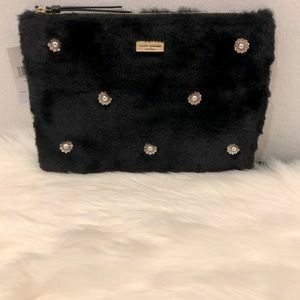 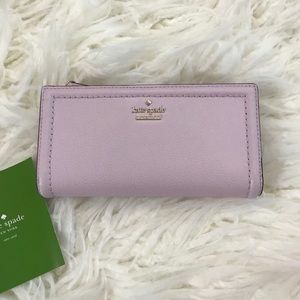 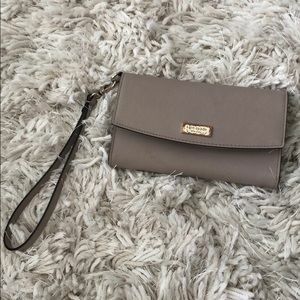 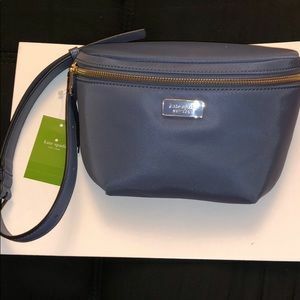 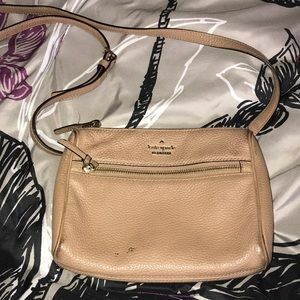 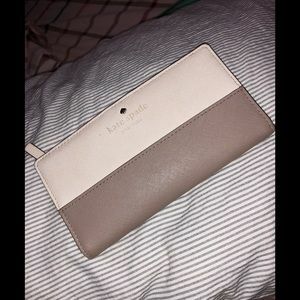 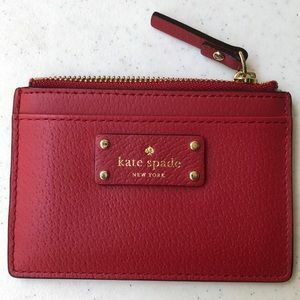 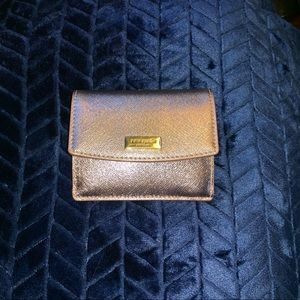 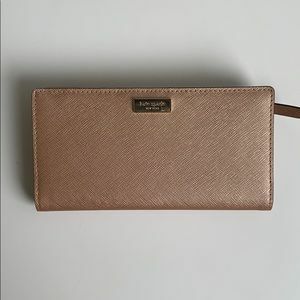 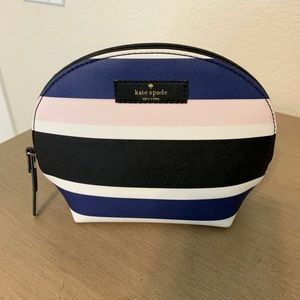 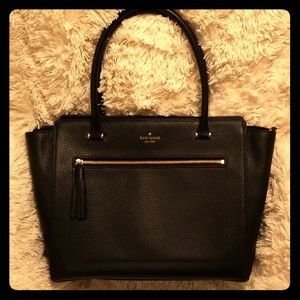 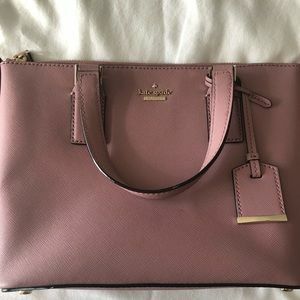 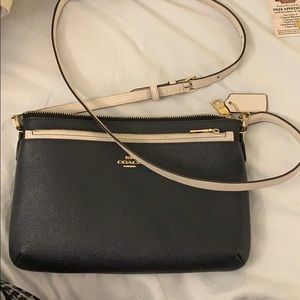 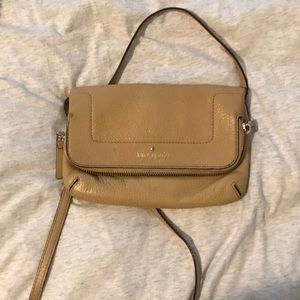 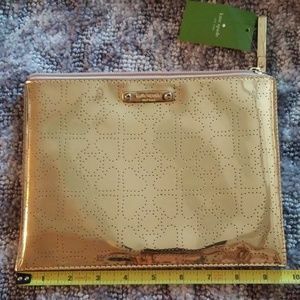 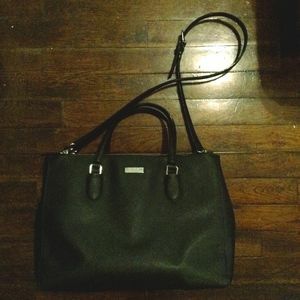 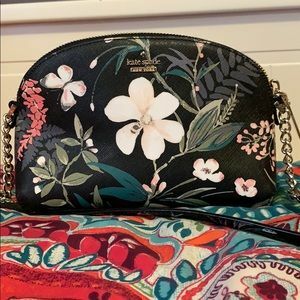 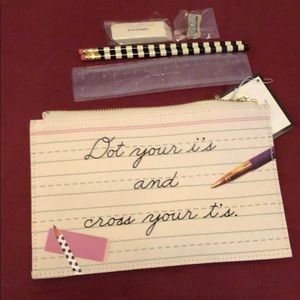 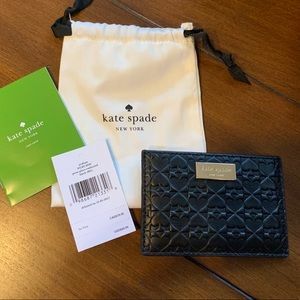 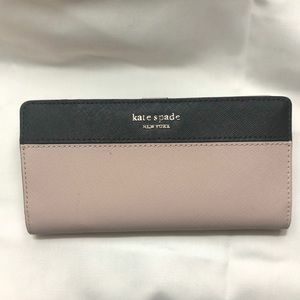 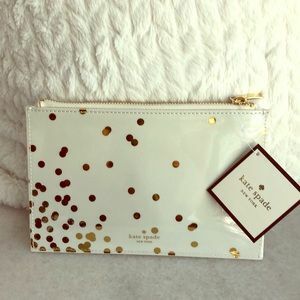 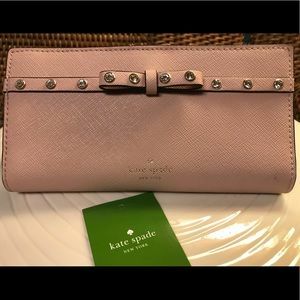 Kate Spade ♠️ Crossbody Purse!! 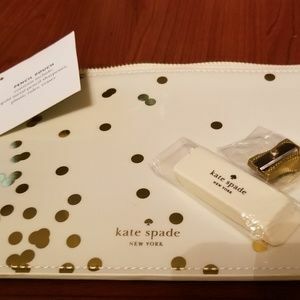 late spade arch place nwt!